Volume 6 in the Leadership Education Library is dedicated especially to advanced (youth and young adult) students--and will help any adult with continuing education! E-book purchasers will receive links to .mobi and .epub files in an email upon completion of the order. THERE is a battle raging for the future of America. And, by extension, this battle impacts the prospects for freedom around the world. 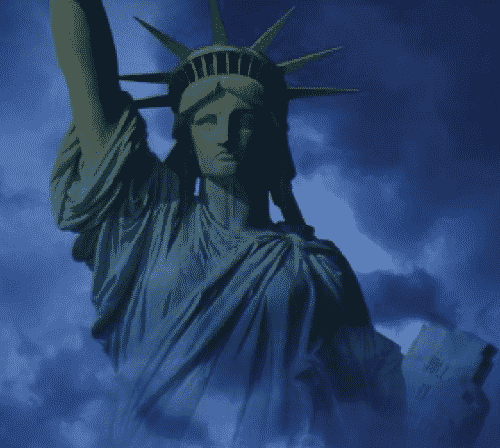 Indeed, if the great system of freedom initiated by the Declaration of Independence and established by the U.S. Constitution is lost in the United States, it will likely take centuries before real freedom regains its current levels of influence in the world. This is the great struggle of our generation, but sadly the center point of this contest is unclear to most people. Only a relative few understand what is actually going on behind the scenes. In fact, this battle for our future hinges on two main questions. 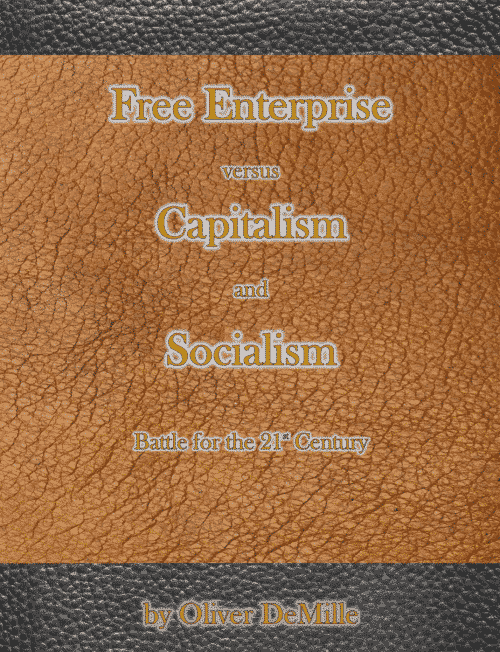 The first question is: Will Socialism or Free Enterprise be the leading economic system of the 21st Century? Scroll down to view product details and Chapter Outline. In this exciting new work, Oliver and Rachel DeMille share powerful, universal principles that will super-charge any homeschool - no matter your style! See below for chapter outline. About the Authors: Rachel DeMille is living joyfully in a world that makes only as much sense as it absolutely has to. Striving to develop and share her gifts with those they were intended for, and constantly humbled and amazed at the goodness of those who share in return. Wife to Oliver, mother of 8 and counting, co-creator of TJEd, and on a mission to heal families, inspire others to detect, refine and unleash their genius and anxiously awaiting more grandbabies. Currently building a mini-farm, wondering if it's going to push her over the edge. Rachel is the creator and editor of Homeschool.com's 2013 -2017 Best Curriculum award-winning This Week in History. Oliver DeMille is the founder of the highly acclaimed Thomas Jefferson Education ("TJEd") model of learning and the presenter of the online educational series Mentoring in the Classics - which was recently awarded the distinction of 2014-2017 Homeschool.com Best Curriculum. He and his wife Rachel are the parents of five daughters and three sons. Oliver is a New York Times, Wall Street Journal and USA Today Bestselling Author and a popular keynote speaker at corporate and educational events. The DeMilles' insights are informed not only by dealing with the unique needs, learning styles and gifts in their own home, but through their experience in mentoring and consulting with schools and families on virtually every level, and around the world.